It's no secret how much I love using mobile order at Walt Disney World. One of my biggest WDW pet peeves is when people spend half an hour in line and STILL can't make up their mind when they get to the register...oh, it makes me so crazy! With mobile order, I get to avoid that particular pet peeve entirely. It also speeds up food service, so you don't spend extra time being hangry. 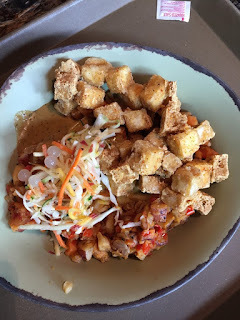 No one wants to be hangry, especially in Walt Disney World. Even when you're waiting for your food, it's so much nicer to be sitting down with your group rather than waiting in a line...you wait in lines enough! Up until now, mobile order was only available for those who were paying with their credit card. This was fine for me, because the dining plan doesn't make a lot of sense for Nicole and I. However, with the popularity of the Disney dining plan, it was only a matter of time before mobile order was available for those on the plan. Now it's finally here!!! 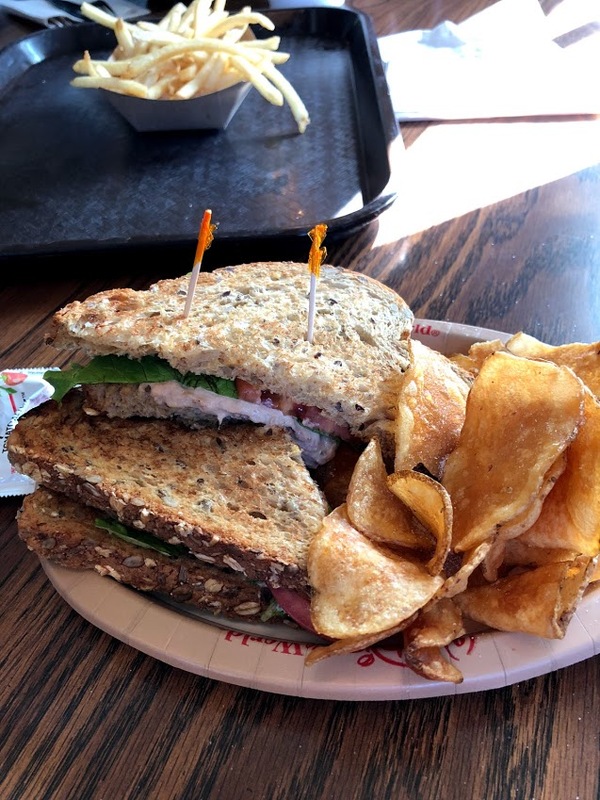 Guests using the Disney Dining Plan are now able to mobile order their food and pay using one of their meal credits. 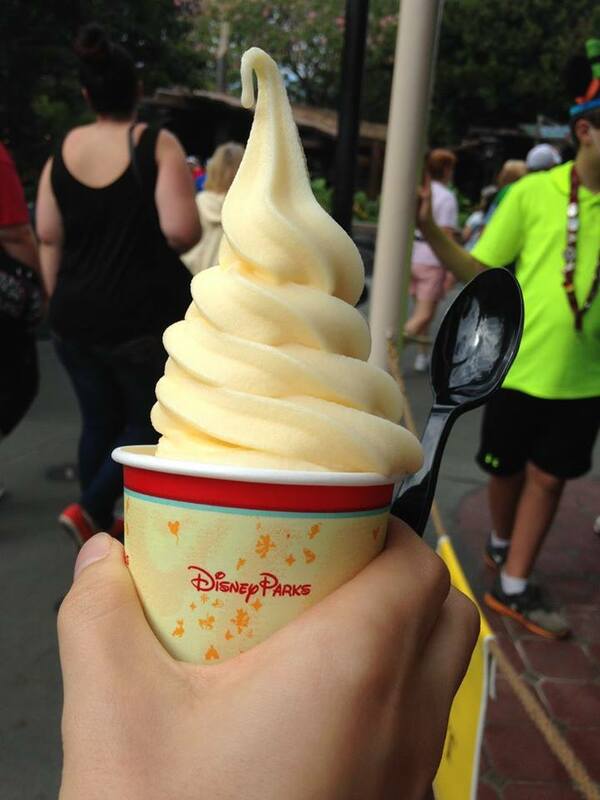 Now there's no reason to wait in a long line for your Dole Whip! Have you ever used mobile order? This is HUGE! So excited!! We love to mobile order!